Christina Lecki worked side-by-side with star chef April Bloomfield for seven years at three different Ken Friedman-owned restaurants before becoming executive chef of Brooklyn’s Reynard last year. In this podcast, Lecki comments on sexual harassment, improving kitchen culture and using one’s own fear as a motivator. 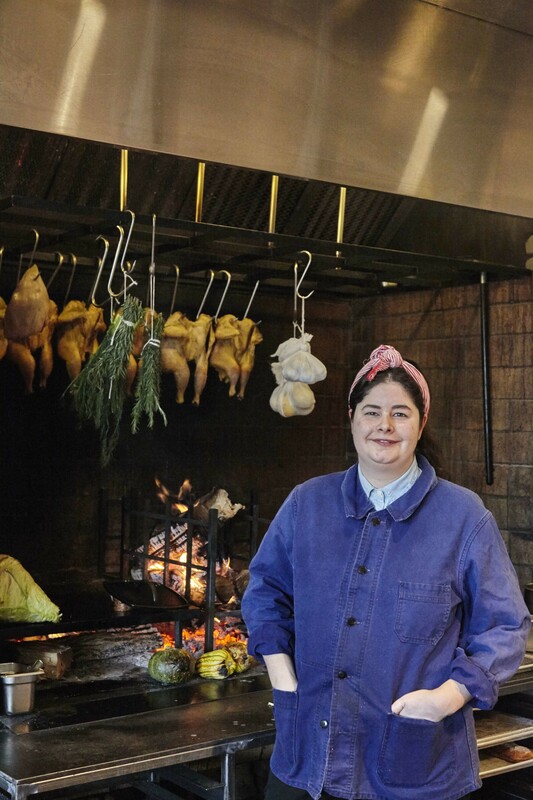 Listen in to also hear what she’s learned from some of the best chefs in the world, like Francis Mallmann, the wood-fire genius of South America.